Rinse and wash the rice thoroughly and soak for 20-30 minutes. After soaking time drain and set aside. Pound/crush pepper corns and garlic at different time in a motor and set aside. Heat oil in the pan; Add cumin seeds, curry leaves, red chillies and saute for a minute. Now add crushed garlic, fry until fragrant and slightly browned about 2-3 minutes. Then add coconut, crushed black pepper and fry for another few minutes. Now add cooked rice, salt and toss everything gently until the mixture coats the rice and it is warmed through. 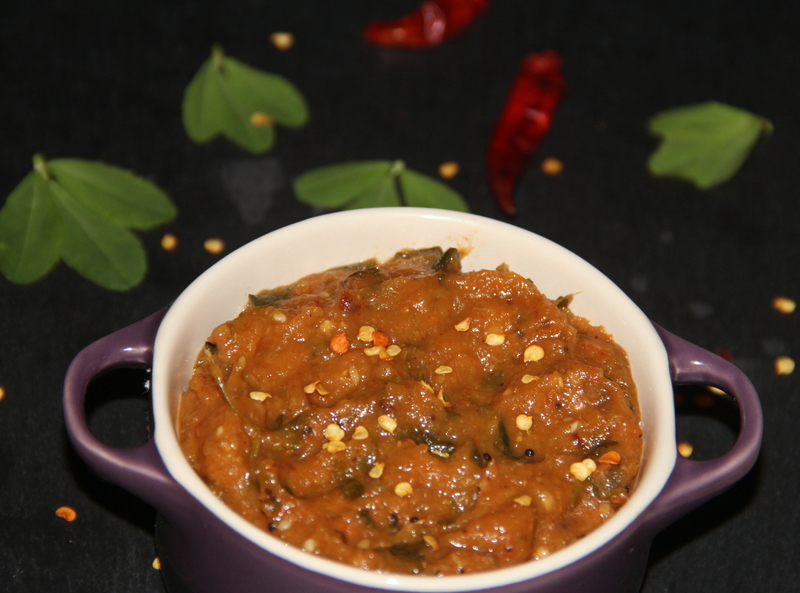 Garnish with coriander, roasted cashew and serve with chutney/dip or any curry of choice. Flavours can be personalised as per the taste. Posted on February 3, 2015, in Indian, Main dish. Bookmark the permalink. 14 Comments. Yes dear give it a try…. I have never been crazy about rice as it seems so bland. 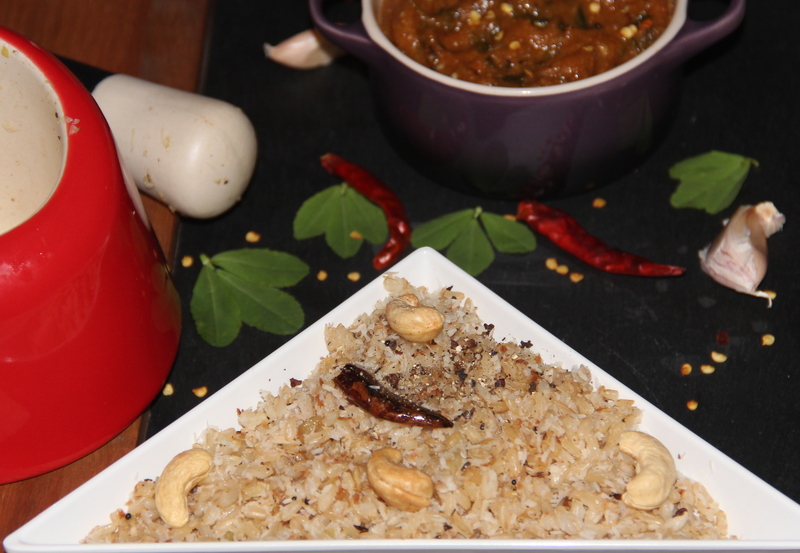 Your rice is a different story, though, Chitra! It must be so flavorful with all those ingredients. I’m sure I would love it! Oh my, that looks sooooo delicious!